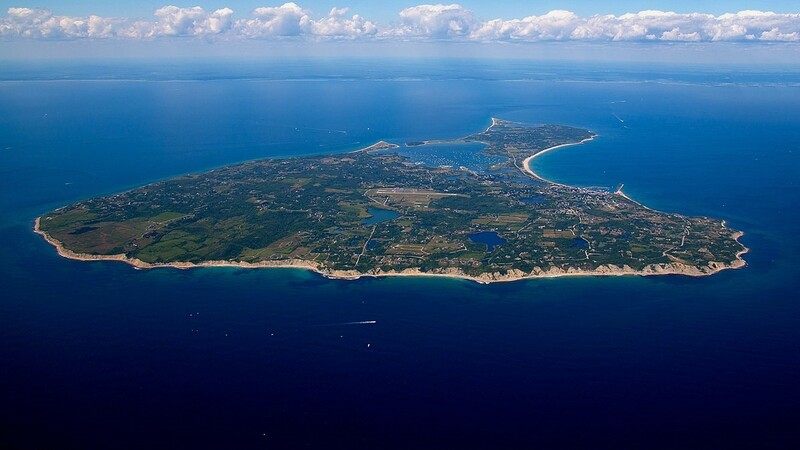 Block Island Looking for a quick and budget-friendly summer weekend trip? Block Island has some of the best beaches in the Northeast. The Breakers The Breakers are known for their elegance, beauty, and sheer size. Take a tour of this historic estate. Newport Regatta Newport is home to several regattas throughout the year. Cheer on your friends or use the opportunity to bask in the sunlight. Visit Providence Providence is the urban center of Rhode Island. With dozens of universities, and hundreds of restaurants, there is never a dull moment in this city.